Alright, three times the charm I hope! New-New winner is Havplenty who said "Okay, three times a charm right?? new-new winner is Haveplenty who said "I love the Cardinals and there is a pair that live nearby and comes to feed from the bird seed I throw out. I wonder do they know how beautiful they are." First, thank you to everyone who left a comment for a chance to win this great fabric pack! I loved reading about your favorite local birds - just so you know my favorite is the cardinal tied with the chickadee! 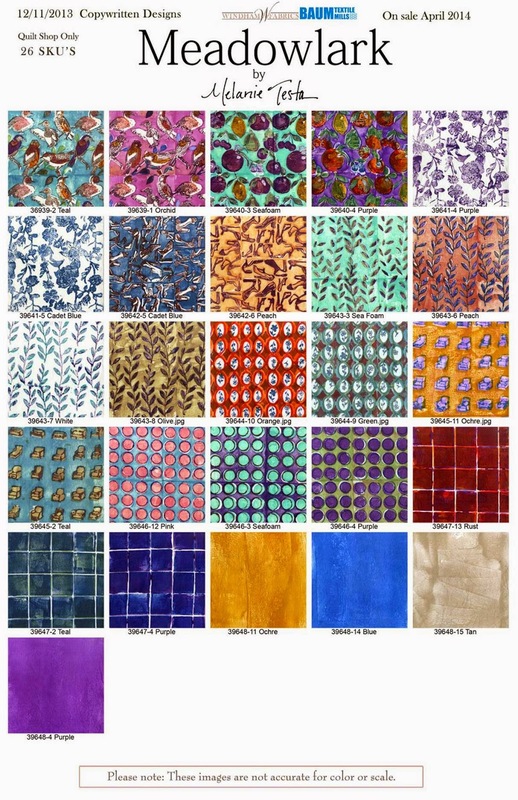 Thank you again to Melanie Testa and Windham Fabrics for this great giveaway! 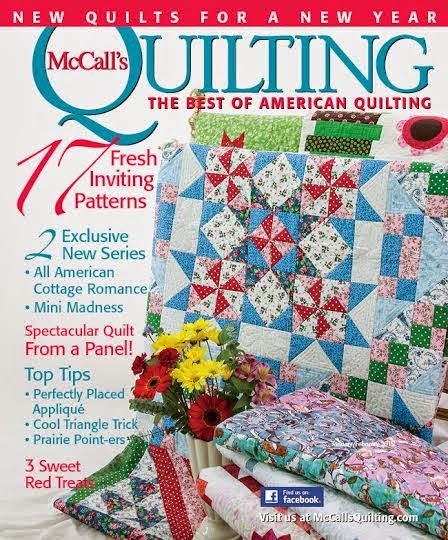 Thank you again to McCall's Quilting Magazine as well! 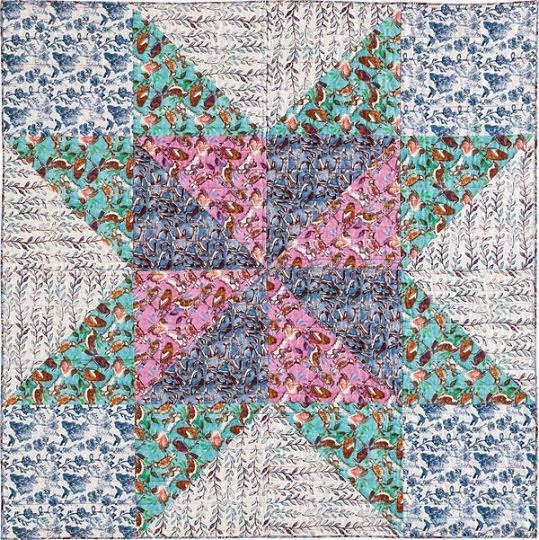 Beautiful fabric, beautiful quilt! My favorite little visitor is the Chickadee - so tiny, quick and cute. Thanks for the chance to win! Congratulations Deborah! You have until this Thursday to email me at thefibernation@gmail.com letting me know your name and address! If I don't hear from you by Thursday I will pick another random winner! My quilt is the one on top of the stack of quilts there!